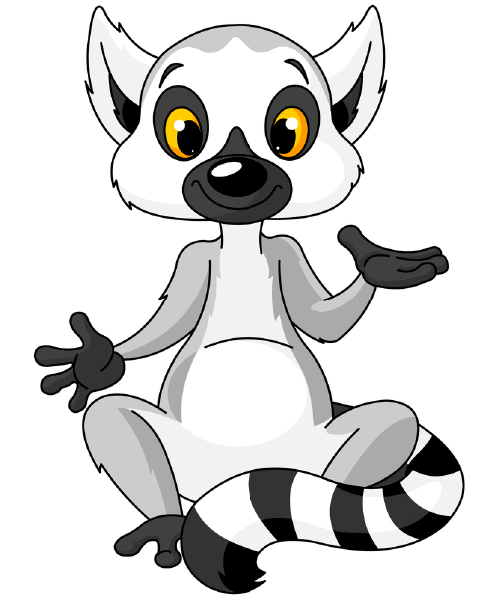 Lemurs always seem to have a spring in their step that indicates their positive temperament and cheerful mood. 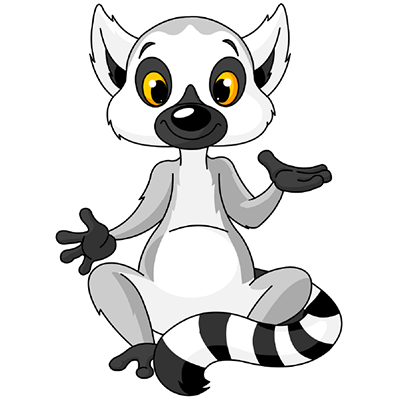 Add some cheer to Facebook when you share this little lemur in a status update or in a message to one of your pals. 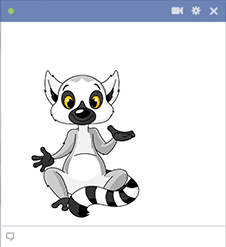 It's free to share like all of the icons on our website.